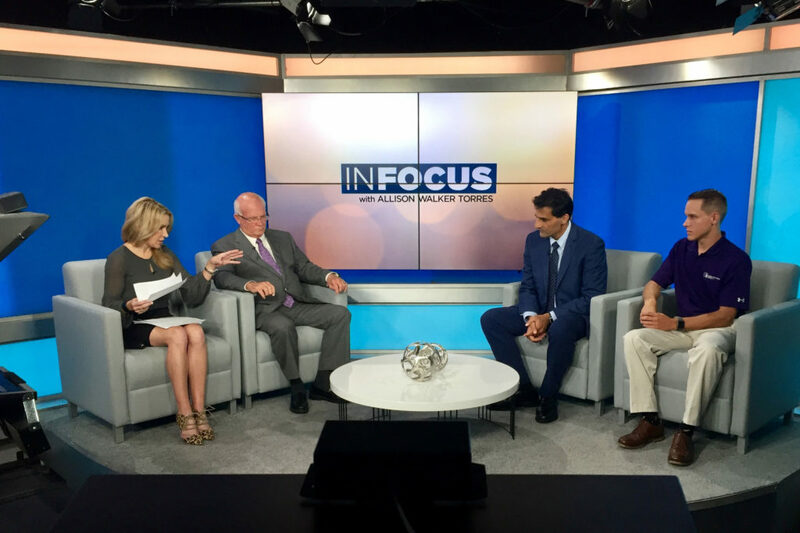 Florida Poly senior director of special projects, Dr. Rahul Razdan, was a guest on the latest “In Focus with Allison Walker Torres” television show, recorded on Thursday, Aug. 9. The development of autonomous vehicle technology has turned into a fierce and complex competition, as major automakers deal with safety issues regarding their self-driving cars and the transportation industry foresees drastic changes. 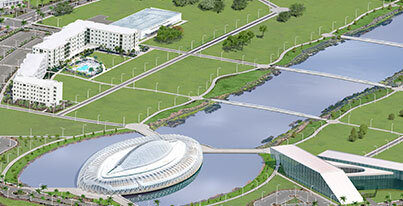 Florida is seizing the challenge and positioning itself to be a leader in this global race, and so is Florida Polytechnic University. This was the topic of the latest “In Focus with Allison Walker Torres” television show, recorded on Thursday, Aug. 9. 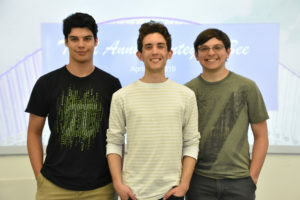 Florida Poly senior director of special projects, Dr. Rahul Razdan, was one of the invited experts on autonomous vehicles (AV), as well as Florida Poly senior Michael Jernigan. 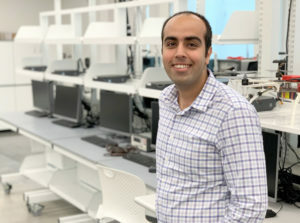 The electrical engineering major from Winter Haven, Florida, currently works testing AV sensors at Florida Poly’s Advanced Mobility Institute (AMI). Florida Poly partnered with Florida’s Turnpike Enterprise, which is developing SunTrax, a state-of-the-art test track in Polk County expected to be completed by spring 2019. 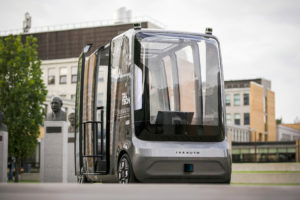 Faculty and students will work on testing and improving the technology needed—sensors, wireless networks, data fusion, signal processing and artificial intelligence—to help autonomous vehicles reach the mainstream. AMI is another Florida Poly initiative focused on applied research and partnerships designed specifically for the development and testing of autonomous vehicle-related technology. Other guests who participated in recording the show were Sen. Jeff Brandes from Pinellas County, Sen. Dennis Baxley from Marion County, Rep. Wengay Newton from Florida’s district 70, Eric Hill from MetroPlan Orlando, and Beth Alden from Hillsborough County MetroPlan. “In Focus with Allison Walker Torres” features a roundtable of thought leaders representing a full range of perspectives, including local officials and expert analysts as they tackle topical issues of importance to Floridians. The show airs at 11:30 a.m. and 8:30 p.m. on Sundays, on Spectrum News 13 throughout Central Florida and Spectrum Bay News 9 throughout Tampa Bay.